OpportunityTexas, a joint initiative of the Center for Public Policy Priorities (CPPP) and RAISE Texas, has played a leading role in developing research and programming around youth and college savings in the state. At the most recent Financial Literacy and Education Commission (FLEC) meeting in Washington, D.C. on February 25, Laura Rosen, OpportunityTexas coordinator, highlighted the initiative’s work, proposing that offering school savings accounts in conjunction with state mandated financial education curriculum enhances program impact. “In Texas, our partners and I envision a day in which all students have the option to open a savings account at school as they are learning about savings,” said Rosen. 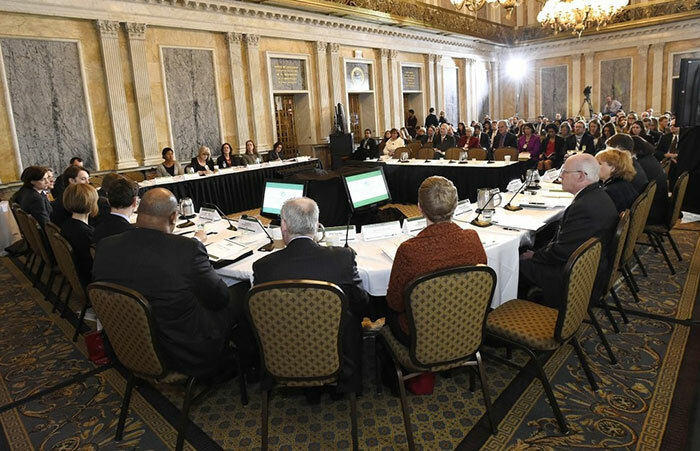 Just prior to the meeting, several member organizations of FLEC (the Federal Reserve Board of Governors, the FDIC, the OCC and the National Credit Union Administration), together with the Financial Crimes Enforcement Network, released a new guidance document encouraging financial institutions to develop and implement youth savings programs. OpportunityTexas’ approach to in-school savings programs is supported by evidence from a first-of-its-kind pilot, for which it was an implementing partner. The Assessing Financial Capability Outcomes (AFCO) youth pilot was conducted in the Amarillo Independent School District (AISD) from January to June 2013, in partnership with the Corporation for Enterprise Development (CFED), Happy State Bank, the Center for Financial Security at the University of Wisconsin and the Texas Council on Economic Education, with funding from the U.S. Department of Treasury. 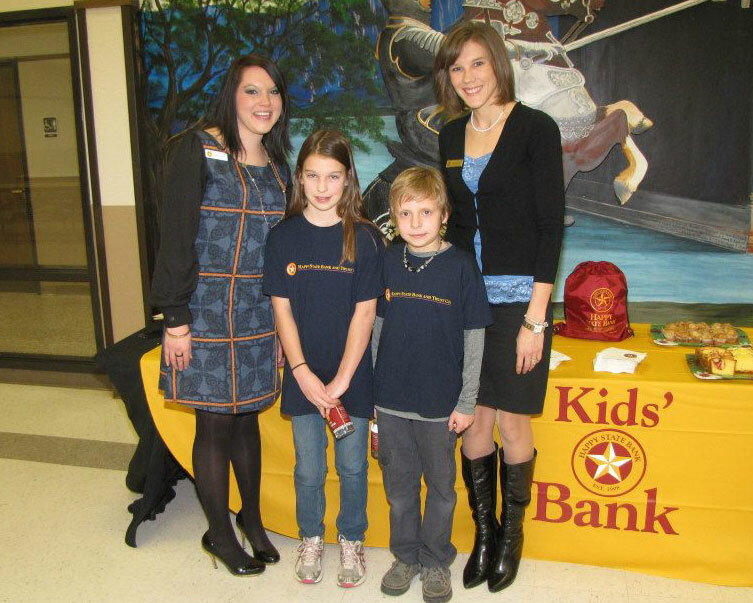 The Amarillo pilot provided AISD fourth graders with access to general savings accounts through Happy State Bank’s in-school banking program. Over 600 accounts were opened across the district. Despite concerns from some school staff that lower-income families wouldn’t participate, schools with more economically disadvantaged students had the same or higher participation rates as other schools. Research shows that students from low- and moderate-income families with a savings account for college—even if the account holds less than $500—are three times more likely to attend college and four times more likely to graduate from college. Findings from the pilot indicate that both financial education and access to in-school savings products improve students’ attitudes about saving and financial institutions. While existing financial education curriculum encourages saving, many students don’t follow through to open a savings account. The Amarillo program bridged that gap for participants, providing opportunities for account action. Prior to this pilot, research on the impact of youth financial education combined with an in-school savings program was limited. Results were also positive for Happy State Bank programming. “The [pilot] allowed us to extend our program into new schools and introduce the importance of savings to more students. [We] plan to incorporate a more extensive financial education curriculum in our current program,” said Happy State Bank Assistant Vice President and CRA Officer Stacie Smith. Based on these findings, OpportunityTexas launched the Texas Children’s Savings Partnership in spring 2014, with plans to bring youth savings programs to other areas in the state. To inform its strategy, OpportunityTexas will pilot in one or two school districts in the 2015–16 school year, offering students college savings accounts in conjunction with their school’s financial education curriculum. The organization is in talks with two school districts, hoping to have finalized plans by this summer. Based on the findings from the 2015-16 school pilot, OpportunityTexas plans to conduct a rigorous evaluation of this approach, with the goal of eventually scaling efforts by creating a program implementation toolkit and providing technical assistance to schools and financial institutions. It is also working to pass legislation this session that would enable schools to distribute savings accounts as a component of their financial education curriculum. Through these pilots, OpportunityTexas hopes to create a platform for financial institutions across the state to offer a youth savings account geared for college savings. It believes a retail product will be more appealing to families in initially signing up for savings accounts than a product such as a federal 529 plan because it is simpler and more accessible. Offering the program in conjunction with schools’ mandated curriculum is also ideal because it is scaleable and provides students with regular reminders to interact with their accounts. OpportunityTexas’ college savings initiative is an integral component of its overall strategy to expand asset-building and economic mobility for low-income families and communities. To learn more about this work and other projects, visit the OpportunityTexas website or contact Laura Rosen at rosen@cppp.org. 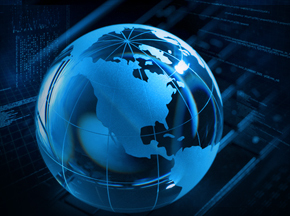 Watch the webcast of the FLEC event via the Department of Treasury’s website. 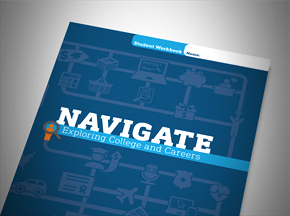 “Building Expectations, Delivering Results: Asset-Based Financial Aid and the Future of Higher Education,” Assets and Education Initiative (2013). Molly Hubbert Doyle is a community development specialist in the Community Development Department of the Federal Reserve Bank of Dallas.